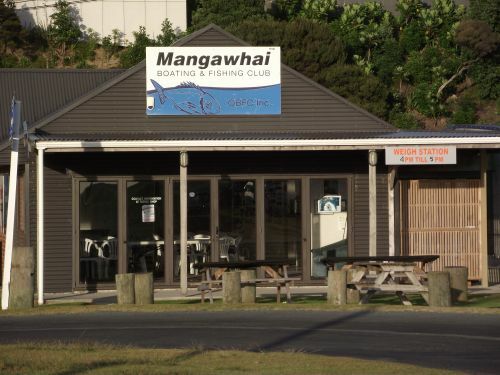 Mangawhai Boating and Fishing Club actively promotes sport fishing in the Mangawhai area and Northland region. Our clubrooms at the end of Alamar Crescent in Mangawhai Heads have a full bar and kitchen, seated dining area and areas for socialising. Alamar Crescent in Mangawhai Heads has two boat ramps. A dual access concrete boat ramp and jetty that is suitable for all tides is at 1 Alamar Crescent, in front of the Mangawhai Boating & Fishing Club. This ramp has good trailer parking. 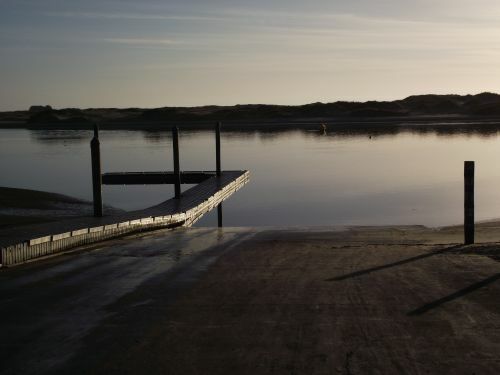 This ramp was developed and is maintained by the Mangawhai Boating & Fishing Club for the boating and fishing community. To use it costs $5 per day or you can purchase an annual ramp pass (valid from 1 September - 31 August) for just $30. A single concrete ramp provides an alternative for smaller craft, depending on the tides. It's located at the beginning of Alamar Crescent and has a steep gradient and good parking but no facilities. 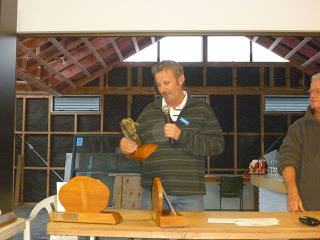 Each year members of our club fish for the following trophies. 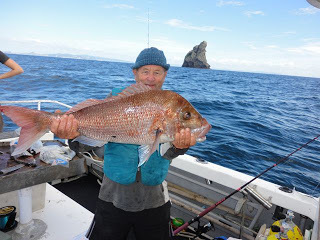 These rules have been based on the International Game Fishing Association (IGFA) fishing regulations, and the New Zealand Sport Fishing Council fishing rules so that, in their observance every fish should have a sporting chance. Only fish caught within these rules and IGFA ANGLING Rules and within the intent of these rules will be recognized. A collection of resources from fisheries management to fishing regulations, rain radar to boating forecasts. MetService boating forecast for around Mangawhai Heads.